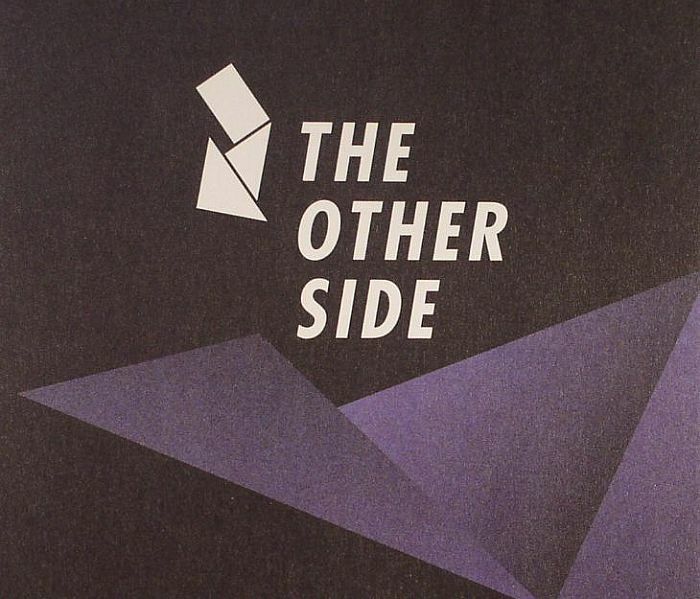 BREAK/VARIOUS The Other Side vinyl at Juno Records. 1. Break - "Love So True"
2. Eastcolors - "Watch Out"
3. Ulterior Motive - "Yeti"
5. Octane, DLR & Break - "Power Down"
6. Prolix - "Third Act"
7. Break - "Who We Are"
8. 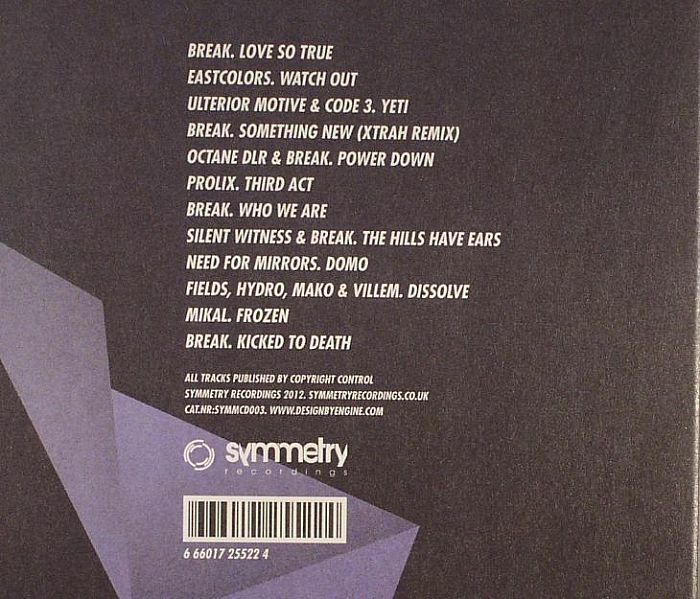 Silent Witness & Break - "The Hills Have Ears"
9. Need For Mirrors - "Domo"
10. Fields, Hydro, Mako & Villem - "Dissolve"
12. Break - "Kicked To Death"